Harwood Terrace is in the heart of Vancouver's West End and a short walk to English Bay, shops & restaurants on Davie & Denman. 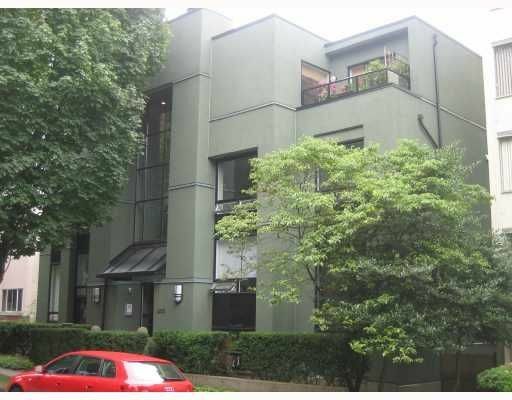 Lovely well maintained condo in smaller building which was extensively renovated in 2005. Move in & enjoy!